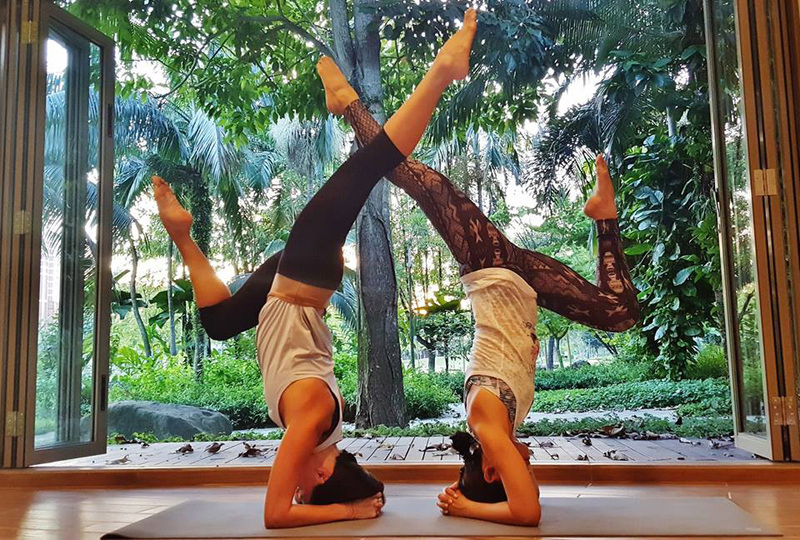 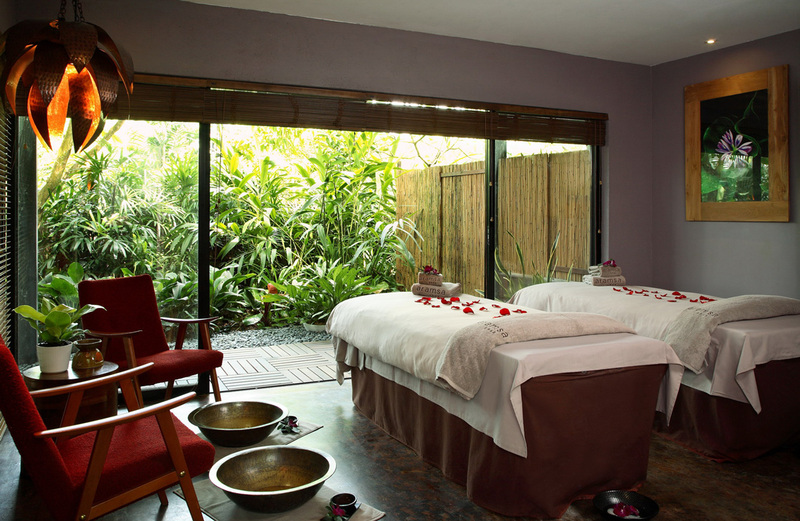 A leading garden spa in Singapore, Aramsa~ The Garden Spa adopts a natural and holistic approach to spa treatments; providing a wholesome range of services that include body and facial treatments, yoga and even hair treatments. 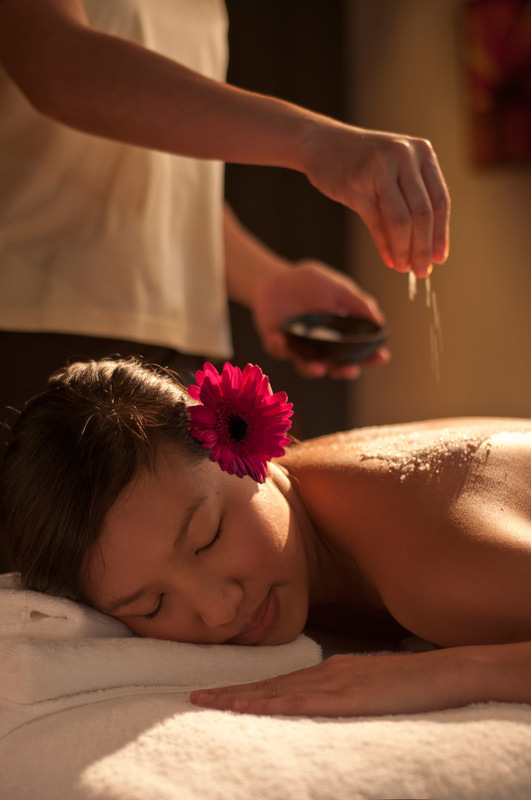 Believing that nature is the greatest healer, Aramsa~ The Garden Spa provides a comprehensive selection of natural remedies that use botanical extracts from both the earth and sea; perfect for those looking for an exotic, zen-like spa retreat. 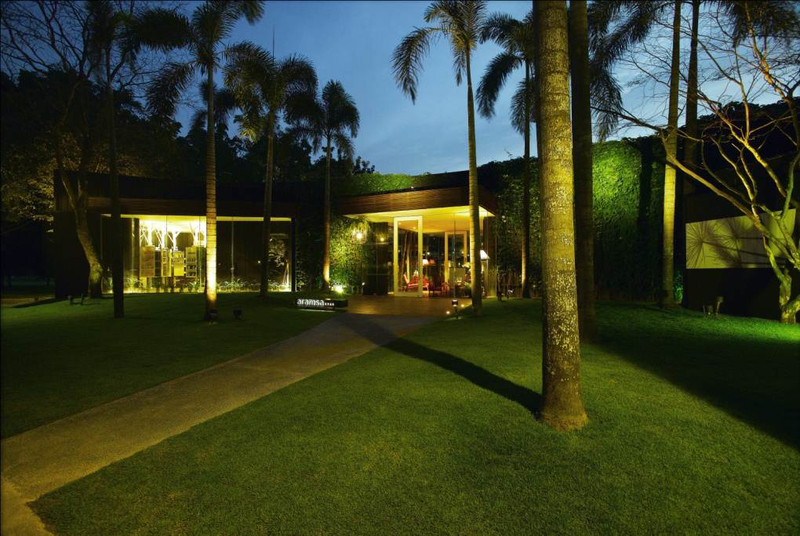 Currently the only spa to be located in a public park, this “spa in a garden” is a one-stop shop for those looking for the complete package. 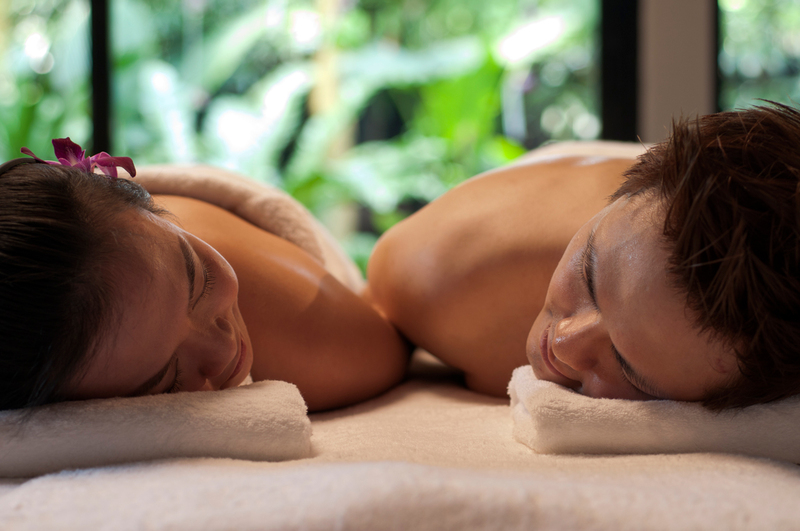 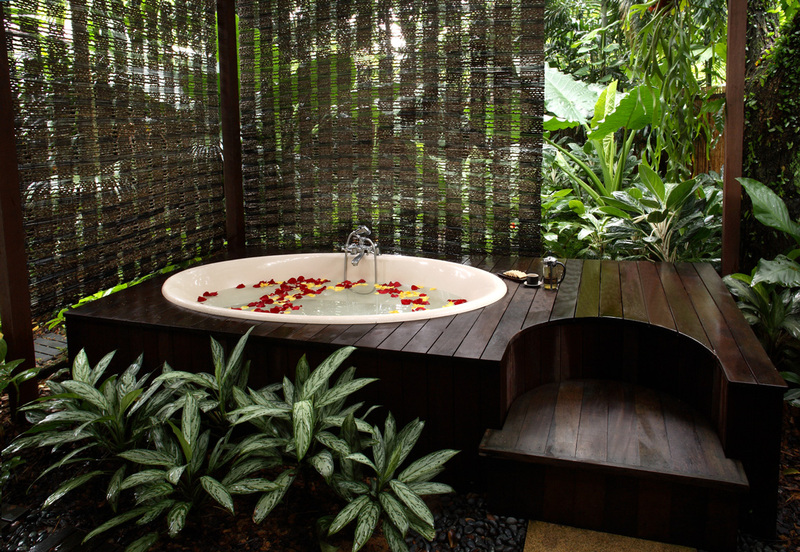 Aramsa~ The Garden Spa has about everything you’d want and need to rejuvenate your innate wellbeing.